For 25 years, my clients have asked me many different questions regarding the financial consequences of their divorce. Though their questions, I hear their grief and fears. 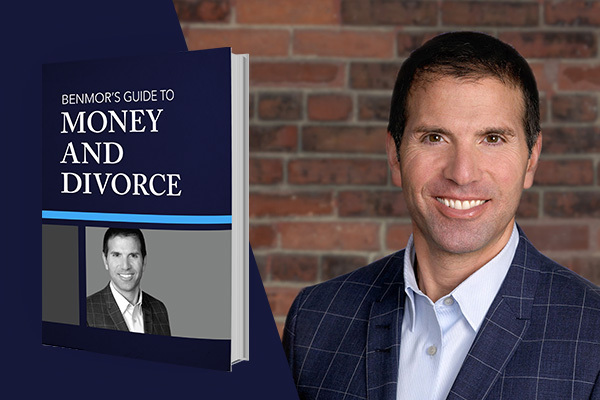 I know that this ebook can help individuals gain clarity about the financial aspects of divorce and eliminate the uncertainty what lies ahead. Visit here to get your FREE copy. Also, if you know of anyone who is contemplating or going through a divorce, please consider forwarding this email to share this valuable resource with them.